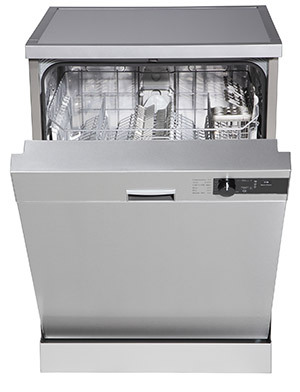 When you are in need of affordable dishwasher repair services, don't hesitate to call. Don't wait until water leakage is spilling on your kitchen floor, or your sink has grown into a heap of messy dishes. Call us now, and we'll be there to uncover a solution as soon as possible to get your dishwasher working again. If you need emergency dishwasher repair or dishwasher parts in Overland Park KS, let us do it for you. Your plate is already full. Our licensed technicians can assist you with all types of dishwasher repair services. Without the convenience of a well functioning dishwasher, it can be difficult to prepare home cooked meals from your kitchen. If you think you may be having issues with your dishwasher or dishwasher parts, or if you know for sure that something is off, call in the pros today. Our specialized team of licensed technicians is well equipped to service any model or brand of dishwashers. We are currently providing best dishwasher repair service in Overland Park KS and nearby. We work quickly and efficiently. 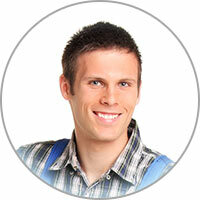 Our main goal is customer satisfaction on each and every service call. We aim to please and to complete the job upon the initial meeting. Issues with dishwashers can sometimes cause water or property damage, as well as a disruption to the household. Who wants a messy sink full of dirty dishes to hand wash? Avoid leakage on your kitchen floor if you're experiencing water issues with your dishwasher. Don't delay in contacting the professionals today. We can be at your home on the next available appointment to assess the situation for you. It's important to keep your dishwasher clean. If your machine is not ran very often, debris will accumulate on the bottom. Make sure your dishwasher is frequently used and this debris is less likely to settle at the bottom and begin clogging the drain pump, hose, etc. Alternatively, make sure to manually clean out the dishwasher before filling it up - either every load, every week or on a similar interval basis. Also, look over the spinning arms and make sure they are kept clean as any clogs can impact performance.